Product assurance that Mammoth Insulation will last and last. 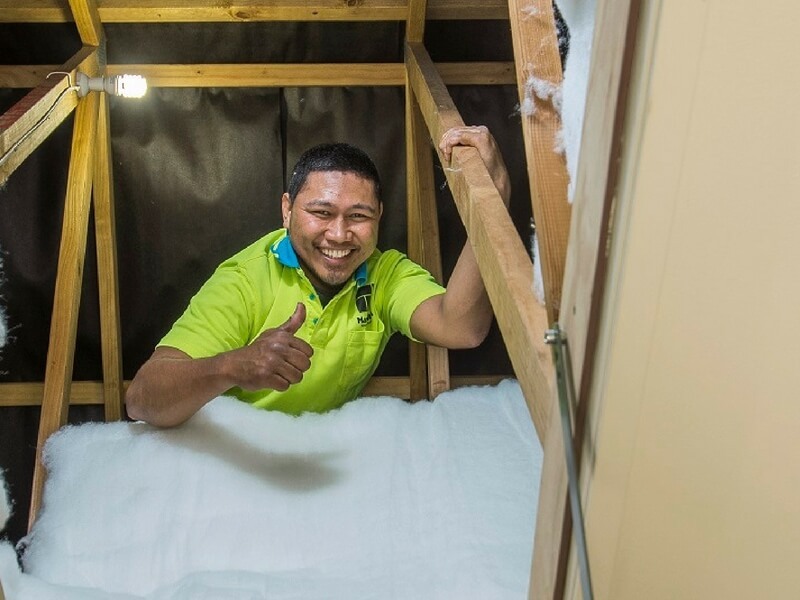 InsulPro Manufacturing Ltd (’InsulPro’) manufactures Mammoth™ 100% polyester insulation products in New Zealand which are designed to provide long-lasting, durable thermal and acoustic insulation. InsulPro warrant that, provided the polyester insulation is installed correctly and remains adequately protected, Mammoth will perform as well as when installed for 50 years. This 50 year Manufacturer’s Warranty covers insulation material durability when installed in accordance with the manufacturers installation instructions and NZ4246: Energy Efficiency - Installing insulation in residential buildings. You can download the full Warranty Terms & Conditions on our Downloads page. *50 Year Warranty applies only to 100% polyester insulation products manufactured by InsulPro and not to other composite products manufactured by InsulPro. All Mammoth ceiling blanket and wall and underfloor sections have been tested by BRANZ and are covered by BRANZ Appraisals 797 and 802. Why does Mammoth™ last so long? - All Mammoth insulation products are heatbonded and contain no glues or other materials that may break down over time. - And if you ever need to remove Mammoth insulation, our products are 100% recyclable.